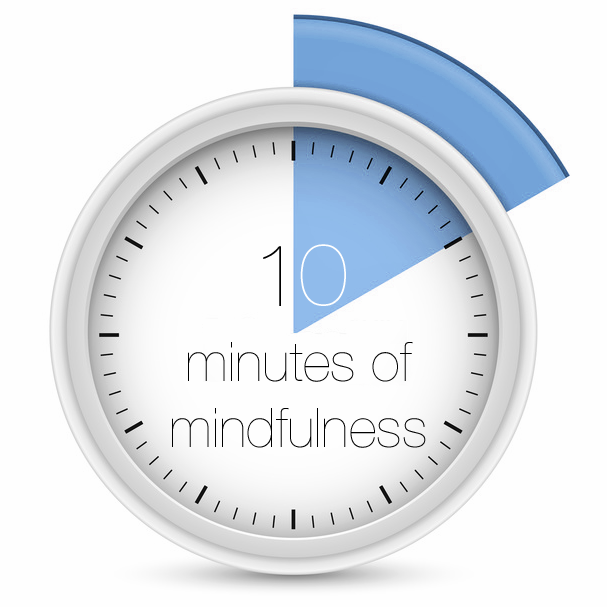 This 10 minute mindfulness meditation is designed to start your day off in the most magical way. For starters, you will get the 10 minutes you spend listening to it back many times over, as your day will go so much more smoothly. There is no longer andy need to enter the checkout code from Mindful Timeful Kindful or Managing Time Mindfully. The companion meditations are now all available free via the Insight Timer app – along with many more of my meditations. If you have the app already, these links should take you straight to the meditations. 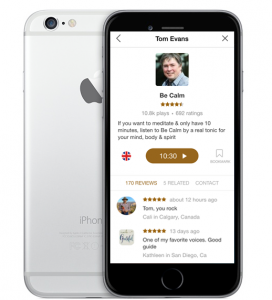 If you don’t have the app, download the app for Apple or Android devices for free, search for “Tom Evans” in guided meditations and you will find them easily.